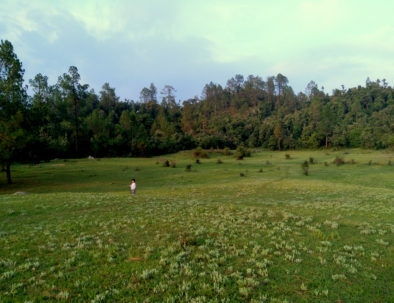 Offbeat Trails - Here walking is meditation..
Jhaltola is an Offbeat Destination in Kumaon Himalayas - a paradise reclaimed. 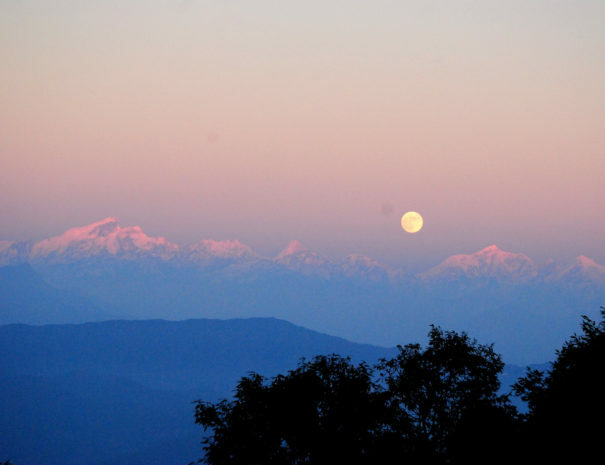 It is located in the scenic environs of upper kumaon between Chaukori and Patal Bhuvaneshwar. 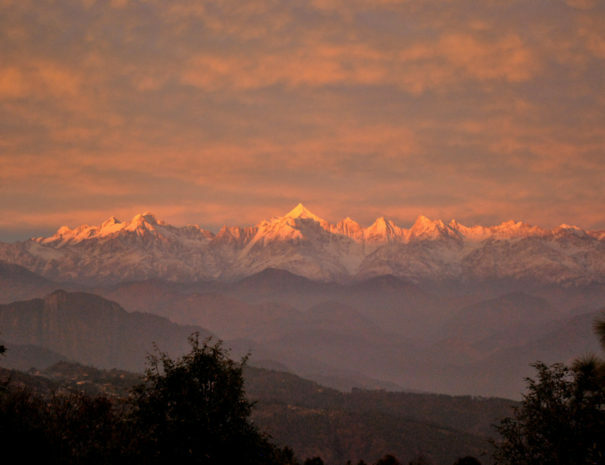 An erstwhile estate and orchards of a legendary spy explorer - Raibahadur Kishan Singh Rawat, is now an Offbeat Destination for the discerning traveller. 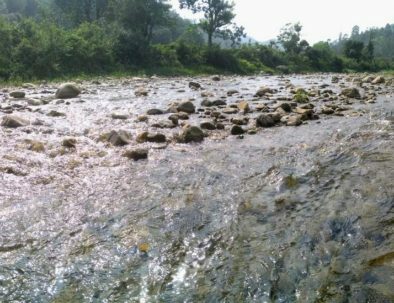 You would love this place if you are looking for an Offbeat Destination to spend time with your loved ones and if you do not mind travelling further into the hills to experience a perfect holiday. 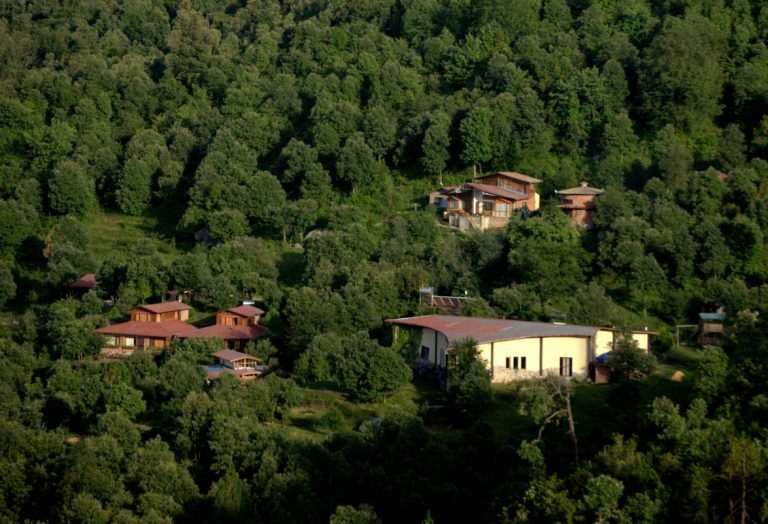 You would have a 1000 acres of solitude to recharge and rejuvenate amidst pure nature and genuine hospitality. The Magic of Misty Moments at Jhaltola! 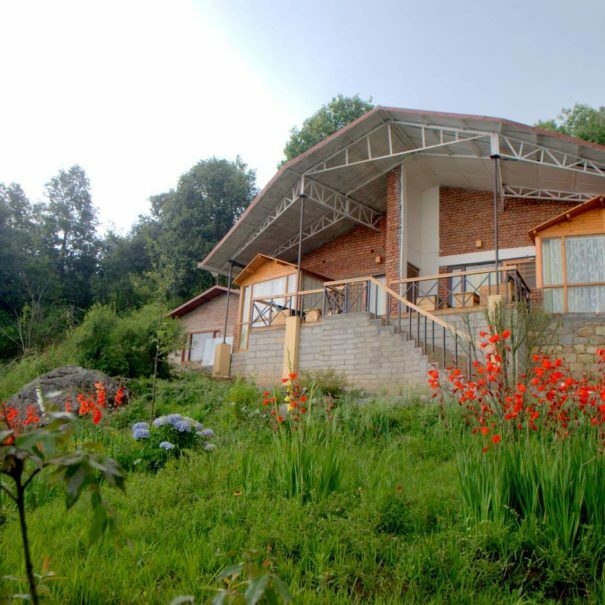 Jhaltola houses The Misty Mountains Retreat - a collection of suites and cottages in a 1000 acres of peace and solitude. It is the labour of love of host owners Ambika, Madhur and their daughter Suroohi. They work with an ever smiling bunch of simple Pahari folks to make your holiday a lifetime memory. Being at Misty Mountains is like being at your home in the hills. 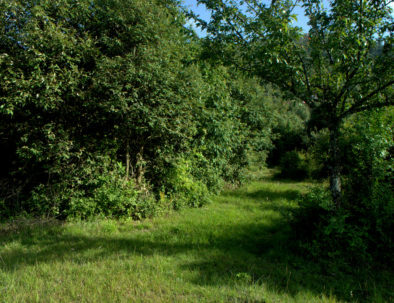 It is our soul sanctuary, and we love sharing it with nature lovers who yearn the same peace and quietude that has become our life blood. The setting is informal and spacious, the food home like fresh and sumptuous, and the accommodation clean, comfortable, with just a little dose of quirky. 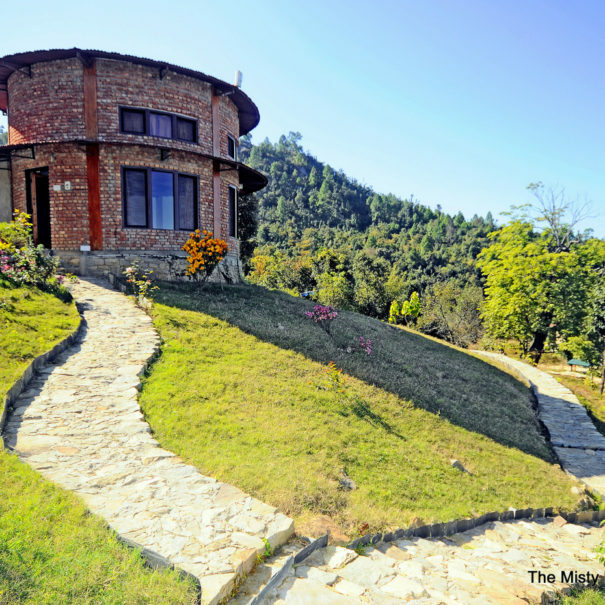 The Misty Mountains, Jhaltola, is blessed with ample space for your child - human or otherwise. Ambika and Madhur's 2 year old daughter - Suroohi, their dog Rags, and cat Ginger, are always around to give them company. 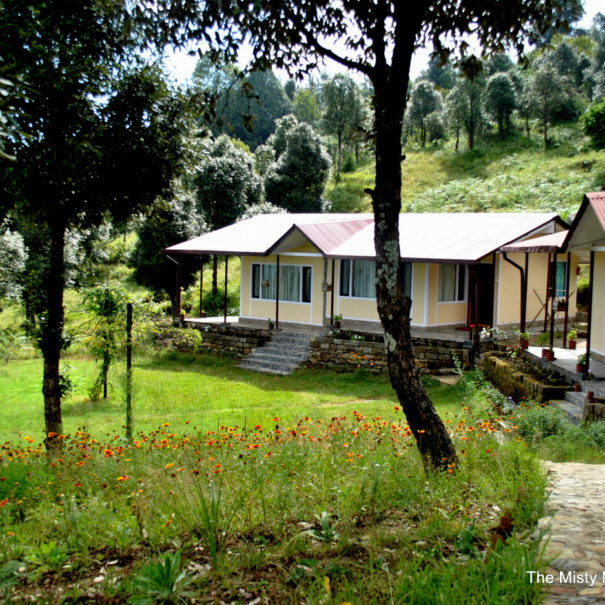 The sheer bliss of being amidst the generosity of nature with your loved ones is an experience you will never forget. We have kept no television in any of the rooms but we have designed our accommodation with generous indoor living spaces, outdoor sit outs and gardens to maximise "family time". We even have a 3000 sq ft indoor activity center with board games, badminton, table tennis and a mini library to help you unwind together. And if it is a quiet corner you seek, you would be spoilt for choice!!! Misty Mountains is our home that we share with guests. 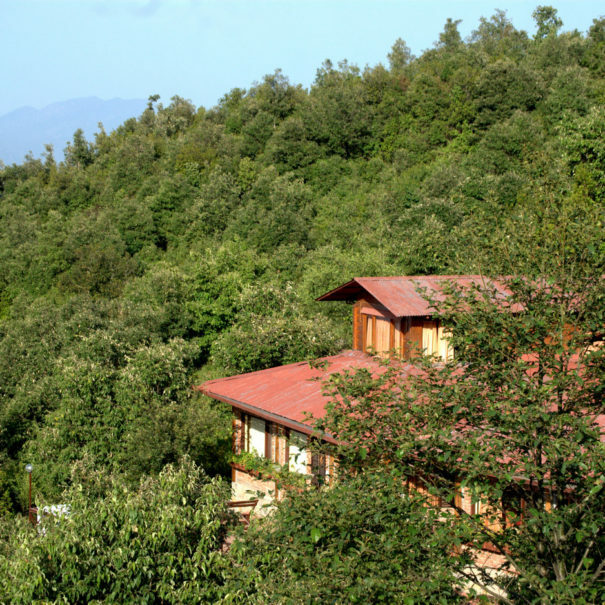 It is run like an extended homestay with suites and cottages spread over a few acres. Our decor is simple, our food is homelike and our hospitality is from the heart. 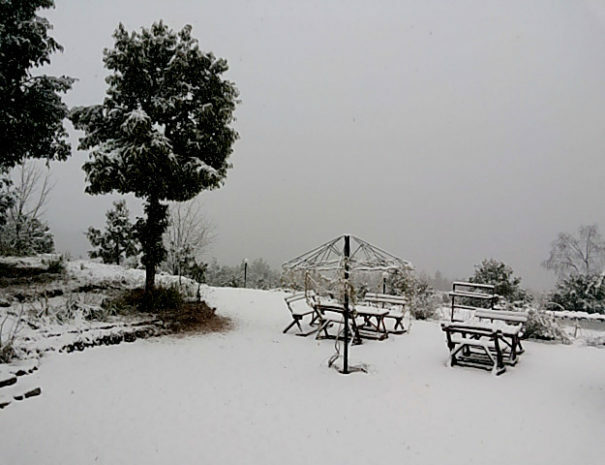 If you are looking for an offbeat destination and a homely place to experience the Kumaon mountains, browse through our accommodation section and get in touch with us to plan a perfect holiday with your loved ones. 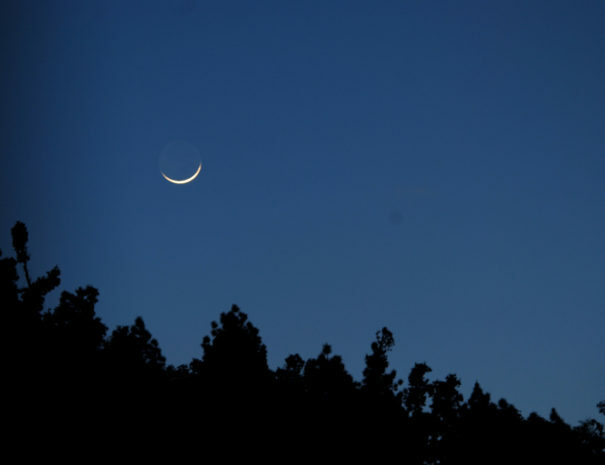 Includes stay and breakfast for 2 people; sunset walk with a tea basket, and 1 bonfire eve. Includes stay and breakfast for 2 people; sunset walk with a tea basket, 1 guided temple trek or village walk, and 1 bonfire eve. Includes stay and breakfast for 2 people; sunset walk with a tea basket, 1 guided temple trek or village walk; 1 river side picnic lunch; and 1 bonfire eve.